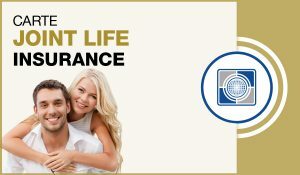 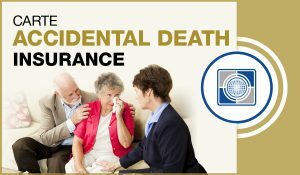 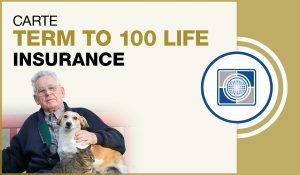 Carte Guaranteed Life Insurance | Carte Wealth Management Inc. 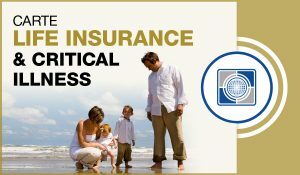 The premiums never change and the coverage does not get lowered. 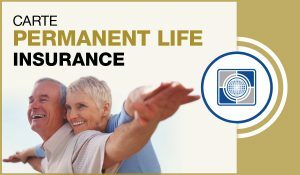 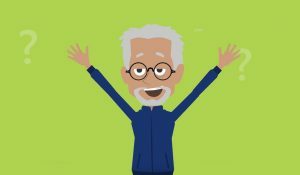 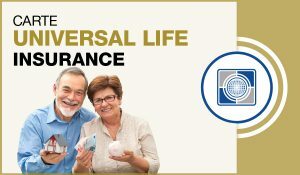 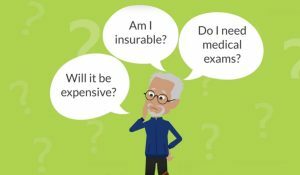 If you're a Canadian citizen or a permanent resident between 50 years old and 75 years old your permanent life insurance is accepted without the need for any health or medical questions. 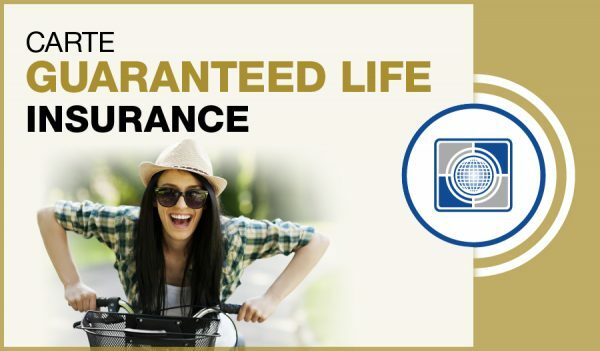 Contact us at Carte Risk Management Inc. for more details.